You Are a Champion of Inclusion! Help us reach our goals! 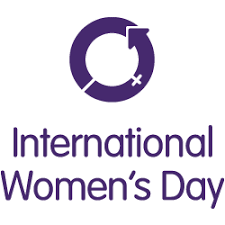 Catalyst invites women, men, and organizations to join with us to create inclusive workplaces that will change business, society, and lives for the better. Just as our name indicates, we are a Catalyst for change—and so are you! If you believe the contributions of every person are valuable, you are a Catalyst. If you understand that diversity and inclusion fuel innovation, you are a Catalyst. If you are committed to taking action to move people and business forward, you are a Catalyst. When you support Catalyst, a registered 501(c)(3) charity, you enable us to continue producing the research and solutions that have accelerated progress for women since 1962. 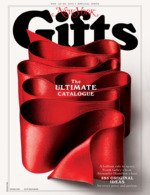 Double or triple the impact of your gift at no additional cost. Please check with your employer to see if your gift can be matched through a matching gift program. Gifts made to Catalyst, a tax-exempt organization under Section 501(c)(3) of the Internal Revenue Code, are fully tax-deductible. 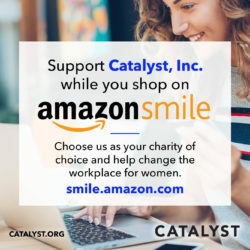 You can support Catalyst every time you shop on Amazon! Go to Amazon Smile and choose Catalyst, Inc. Then, whenever you make an eligible purchase, the AmazonSmile Foundation will donate 0.5% of the purchase price to Catalyst. It’s easy! Catalyst has been recognized by New York magazine as a top charity for women’s rights. 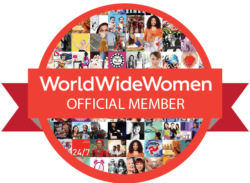 Catalyst is a priority listing by World Wide Women, the first-ever global resource center for women, and is an official Charity Partner of the International Women’s Day organization. Click the logos below to find out more.